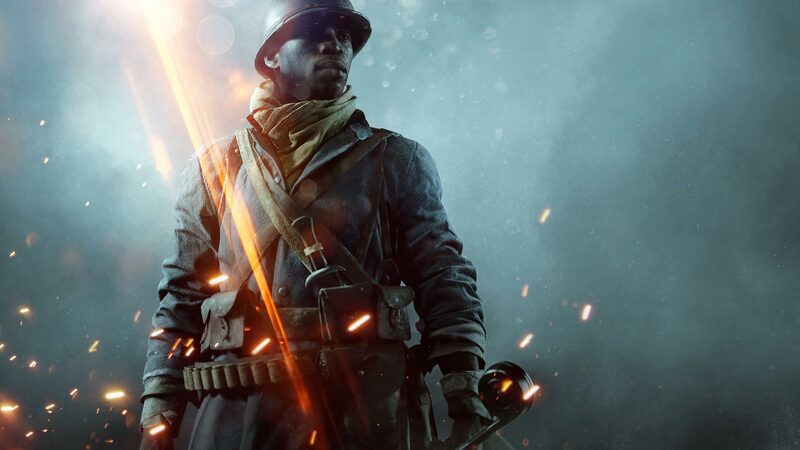 EA has revealed that the first paid expansion for Battlefield 1, called They Shall Not Pass, will feature a wealth of new content including maps, weapons, vehicles, a new game mode and more. In Verdun Heights, players will traverse uphill through a massive forest fire in hopes of reaching the fortress of Verdun. EA describes the gameplay as a constant grinding struggle where the artillery never stops. Fort de Vaux is a maze of dark galleries and wet stone corridors where the French and Germans battle it out using guns, grenades, bayonets and yes, even flamethrowers. Soissons, meanwhile, was the setting for one of the biggest tank assaults of World War 1. In this map, planes, tanks and infantry will clash in the French countryside during the early hours of a hot summer day. Only the thunderstorm, EA says, is louder than the war. Last but not least is Rupture where players will battle in Fontenoy, an area where poppies have grown over the rusty wreckage from previous tank battles. As the sun sets, the battle comes alive. There’s also a new game mode, Frontlines, that’s a mix of Conquest and Rush where you’ll fight for chained control points in a tug-of-war frontline. EA says both teams will fight for one flag at a time and when the objective is captured, everyone moves to the next point. Once you’ve captured the enemy’s HQ control point, the game turns into a Rush-style section in which telegraph posts need to be attacked or defended. The DLC further introduces the Char 2C tank, the St. Chamond tank, the Siege Howitzer stationary weapon and a new Elite Class – the Trench Raider – known for their brutal Raider Club and impressive grenade arsenal. There’s no solid launch date as of writing outside of March 2017 although EA notes that those with a Battlefield 1 Premium Pass will get early access to the expansion.